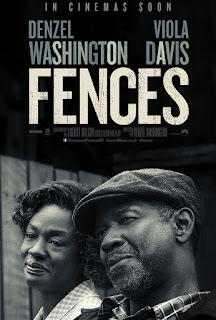 And so, as the dust Oscar dust settles and the wonderful Moonlight gets handed the big gong by the poor sods from La La Land, we take a chance to settle down with Denzil Washington's Fences. 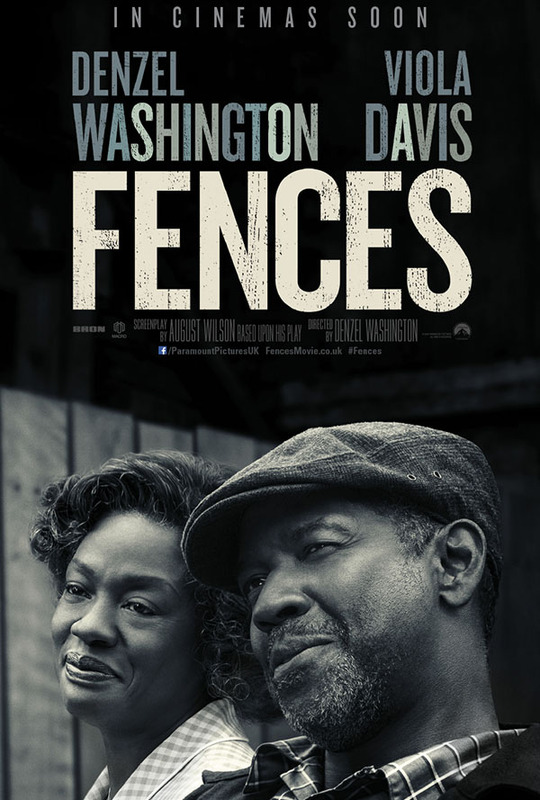 Nominated for Best Film, Best Actor (Denzil), Best Supporting Actress (Viola Davis) and Best Adapted Screenplay (August Wilson, who wrote the original play), Fences was one of those films we really wanted to see because EVERYONE was talking about it. Now, Fences isn't the first stage play to be moved onto the silver screen - but it is following in some troubled footsteps. August: Osage County felt like the whole thing had just moved rooms rather than an actual film, while 2006's Dreamgirls (which netted Eddie Murphy an Oscar nomination no less) lacked the punch of the original stage show. Fences has done all it can to alleviate any of those potential problems by reuniting Washington and Davis (who starred on the stage) and bringing in Wilson to adapt his own work. And Denzil himself handles director duties, obviously having had a few ideas while on the stage, and from that point of view Fences really works. At no point do any of the scenes feel like they've been lifted straight from the theatre, even when the blocking clearly has been, and so we definitely have a film here and not a filmed play. Where it falls down, however, is the dialogue. Obviously having Wilson on board helps the transition, but he wrote those lengthy speeches for a reason - and he clearly sees no point in changing anything just because a cinema audience is now joining in. 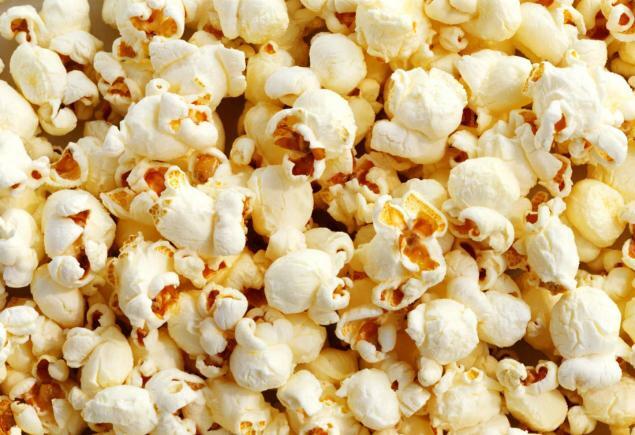 Don't get me wrong, they are delivered impeccably, with passion and feeling, you'll be moved by what is being said - but you need an interval for some respite, something cinemas tend not to accommodate. After a while, you feel browbeaten, lectured, like you should have been taking notes for a test afterwards. Thankfully, the second half is lighter - noticeably so - and without losing any of the weight, heft and gravitas of the preceding hour or so. I'm still not sure how this happened, but there is a clear shift in tone without anybody doing anything differently. The dialogue-heavy script, though, is the only flaw in this film. Washington's direction - especially given he's on screen for most of the film - is subtle and understated, allowing the scenes to play out naturally. Every performance is balanced and perfectly weighted - no one outshines anyone else (despite only the two getting Oscar nods), and it makes for a warm film where you care about everyone involved. It just needs to be half-an-hour shorter, and some of the speeches need a trim. Fences is an important film, especially in the current American climate, telling as it does how black American lives were back in 50s and 60s. That it does so with no grandstanding or preaching from Wilson is a credit to his writing, instead leaving the audience to take or leave as much as they want. Watched with a break for the loo and a cuppa, Fences is a moving piece of storytelling. Watched in one sitting, however, feels a little too much like hard work.